There’s a major breakthrough in cough treatment on the horizon and it shows promising preliminary results! 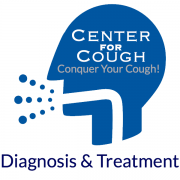 Dr. Mandel Sher and Center for Cough are currently enrolling volunteer patients in the clinical trials of AF-219, a new drug that shows promise as a breakthrough in cough treatment. For a limited time, patients have an opportunity to try this promising new drug before it’s available to the general public. 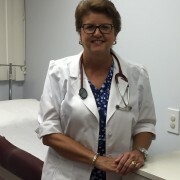 Please call Amy today, Center for Cough’s Clinical Research Nurse Coordinator, to learn more about this promising new cough treatment: (727) 393- 8067.